Here at Coastal Valley Dermatology, our licensed medical aesthetician is taking the art and science of beauty to new heights. 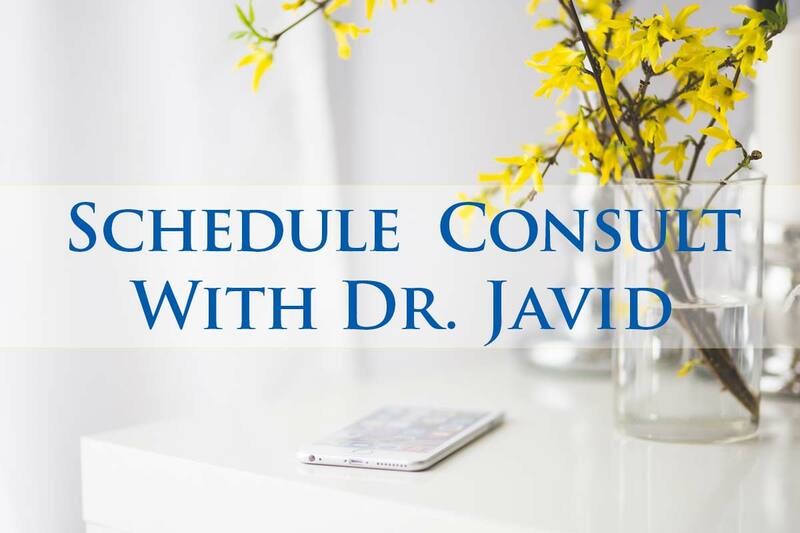 The experienced and clinically-trained aesthetician is committed to quality and excellence. 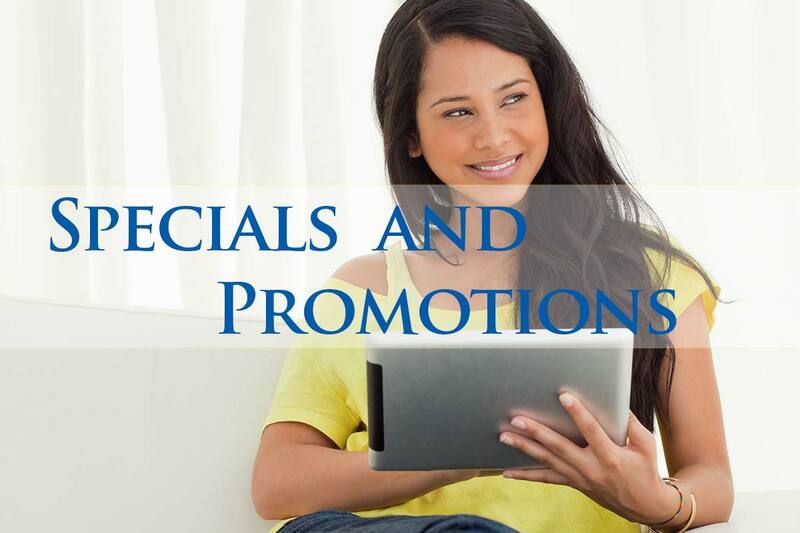 We offer safe and unique treatments for clearing acne, fading age spots, and restoring your skin’s natural radiance. 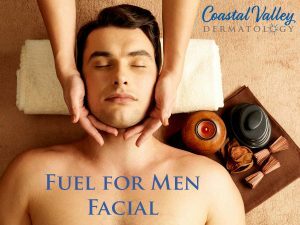 With soothing, revitalizing facials and purifying therapies, enjoy the superior products, solutions and techniques available only at Coastal Valley Dermatology. The facials are customized using products and methods that are most beneficial to your particular skin type and specific condition. 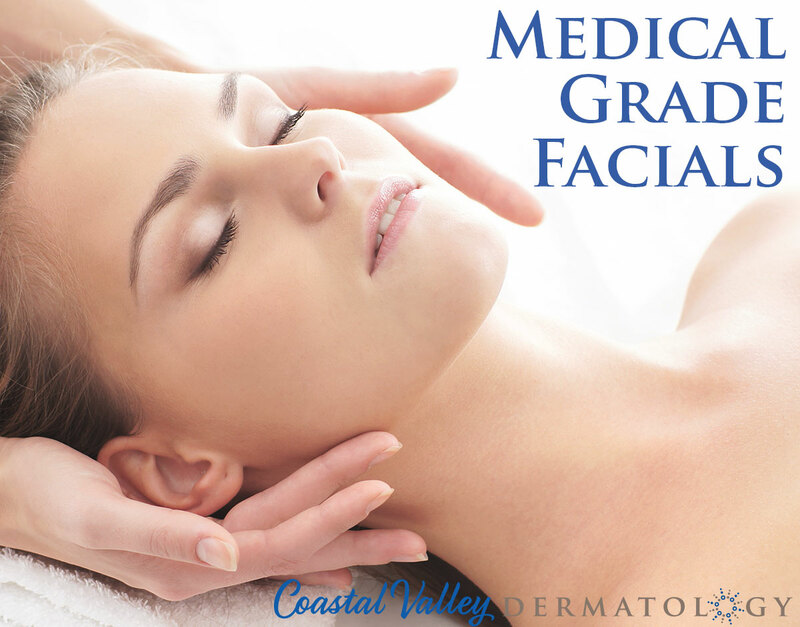 The Medical Aesthetician will determine the appropriate facial for you. Each facial includes a cleansing, steaming, exfoliation, massage or extractions, and finishing serum, mask, steamed towel wrap and sun protection. 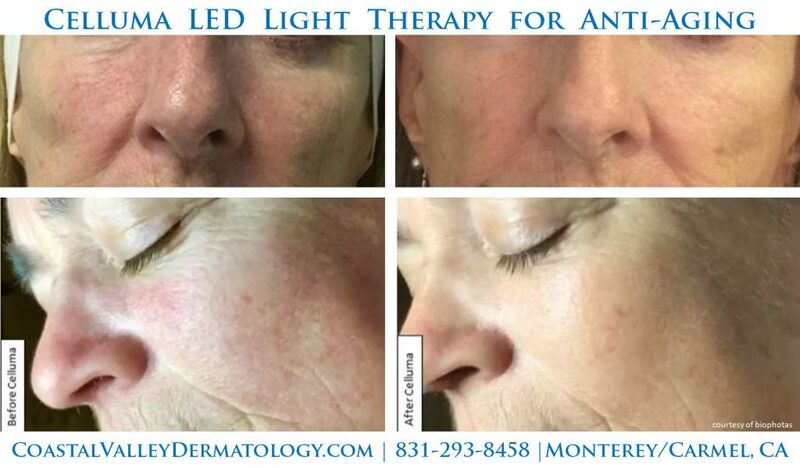 Add on Celluma LED Light Therapy during your acne facial: LED light therapy works safely without side effects, to destroy the P. acne bacteria build up in your pores that causes acne. Getting ready for a party, a hot date or a weekend getaway – put your best face forward with an affordably priced facial skin tightening treatment with Viora Reaction. 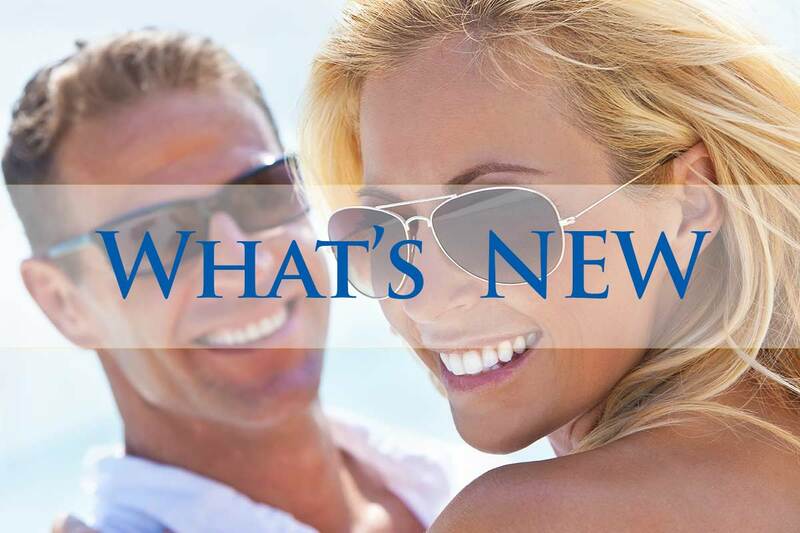 This is a non-invasive treatment with absolutely no downtime. Reduce the appearance of fine lines and wrinkles, while experiencing an improvement in skin texture, quality and smoothness with Celluma LED Phototherapy. This is a wonderful add on procedure after your anti-aging facial. Read more about Celluma LED Light.